Now long gone, it would be great to assemble a collection of experiences. 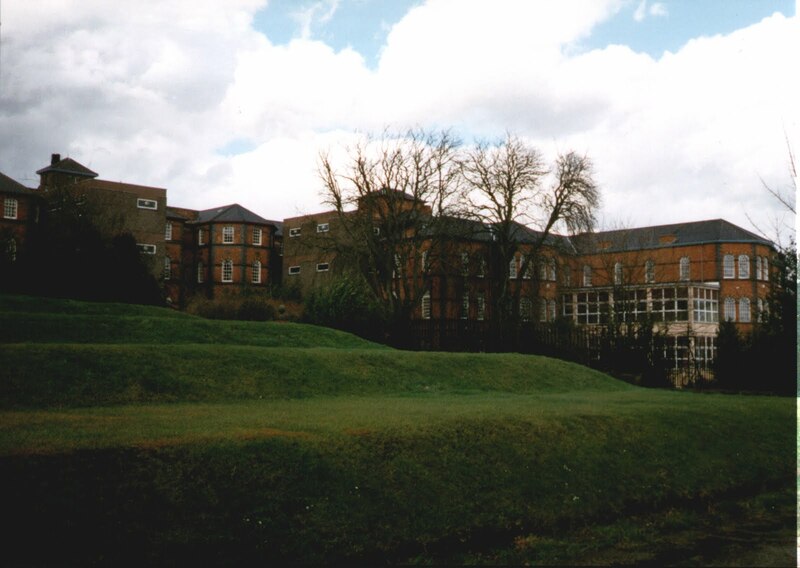 Picture posted by Tony Briggs in his excellent Picasa gallery of St. Matthews Hospital, Burntwood. Following on from last week’s post about the the remarkable gallery of images of St. Matthews Hospital in Burntwood, the poster of those images, Tony Briggs, has been in touch to ask if anyone can help him gather personal reminiscences for the excellent Midland Heritage Forum. I’d point David at some of the excellent comment on the original article from last year, and wish him well. The documenting of the lost asylums and mental hospitals is vital historical work. Barely discussed during their working life, I think it’s vital that we build up a record of their history and huge effect on life in the UK. Thanks for linking to the pictures of St Matthews hospital a few days ago. I’m the ‘TonyB’ referred to in the post, and I’m hoping there may be an opportunity for us to gather further information on the hospital. I suggested to David Budden (The author of the excellent book ’The History of St. Matthews Hospital, Burntwood’) that a collection of personal reminiscences of St Matthews would make a great companion to the factual book he has already written, and he’s keen on the idea. If possible, he’d like to make contact with any other ex St Matthews staff who would like to contribute. It’s also a good opportunity for people like me who only vaguely remember the place to ask questions, and hopefully have them answered. Would you be able to mention this on your blog and point interested parties towards the Midlands Heritage Forum, please? I’d rather not post David’s email as it isn’t mine to post, and I don’t want him to get lots of spam for his trouble, so the forum seems the best bet for making contact and also for collating any responses. This entry was posted in Churches, Environment, Followups, Fun stuff to see and do, Interesting photos, Local Blogs, Local History, Local media, News, Reader enquiries, Shared media, Shared memories, Social Media, Spotted whilst browsing the web and tagged asylum, Brownhills local history, Burntwood, Burntwood Lunatic Asylum, Burntwood Mental Hospital, Coulter Lane, David Budden, Derelict, Local History, mental hospital, Midlands Heritage Forum, new pictures, Picasa, Redevelopment, Social Services, St Matthews Hospital, St Matthews Road, Staffordshire, Tony Briggs, Yamahapaul. Bookmark the permalink. 1 Response to St, Matthews Hospital – can you help?